A number of HWC consultants are also experienced creative writers, many of whom are pursuing a major, a minor, or an MFA in creative writing. You can refer to our consultant bios on WCOnline if you would like support from a consultant with a particular disciplinary affiliation or interest. You can access these bios when you are making your appointment on the WCOnline scheduling grid. Simply click on an available time, and that consultant's bio will appear at the top of our intake form. Happy Captive Magazine is a print and online literary magazine publishing narrative-centric work (visual arts, prose, and poetry) by Miami undergraduate and graduate students and by Miami faculty. Their staff solicits and reads submissions, then selects works for publication based on the print and online needs of the magazine. Happy Captive Magazine hosts undergraduate readings and a yearly release party and seeks to engage all facets of the artistic community. Inklings, a Miami University art and literary magazine, publishes two issues per year, hosts a release party for accepted artists and writers, and sponsors activities such as open mic nights. Inklings submissions are anonymous when reviewed and discussed and are selected by a staff majority vote. They accept applications at the beginning of every semester. The current Inklings staff is comprised of 20 undergraduates from a variety of majors. 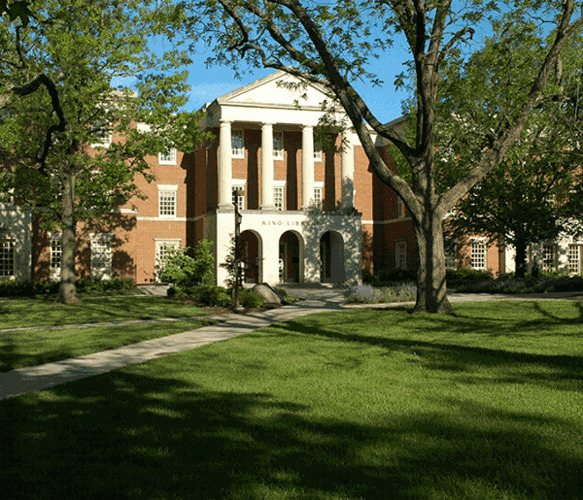 The Miami University Association of Creative Writers (ACW) is home to a close-knit community of people who are passionate about writing. Their activities include group discussions covering all aspects of creative writing, guest lectures by Creative Writing faculty, and student-led workshops. The ACW welcomes writers from any academic area, skill-level, and genre. MU SPEAK is a group of writers who focus on poetry and spoken word performance. Every semester, they host and attend poetry slams, hold weekly meetings, and conduct writing workshops. All skill/experience levels are welcome! Students for the Promotion of Writing (SPW) is a co-ed organization dedicated to keeping the art of writing and the English language alive and prevalent in the Miami community. SPW hosts the annual Oxford Writing Festival (OWF), an event for the Miami and Oxford communities. OWF brings in published authors who present workshops, talks, and readings of their own work. The festival also sponsors activities that celebrate writing. Past events have included student readings, English scavenger hunts, and volunteer work at the Oxford Community Arts Center.